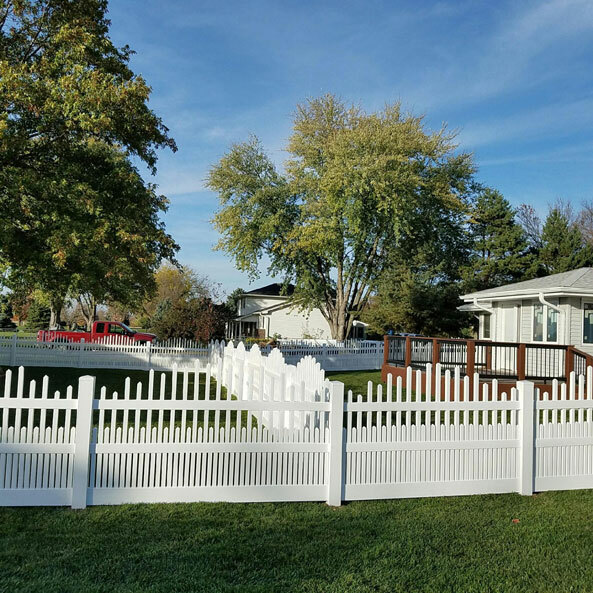 Our Country Estate and G-Line vinyl are both made right here in Nebraska by Nebraska Plastics, Inc. in Cozad. 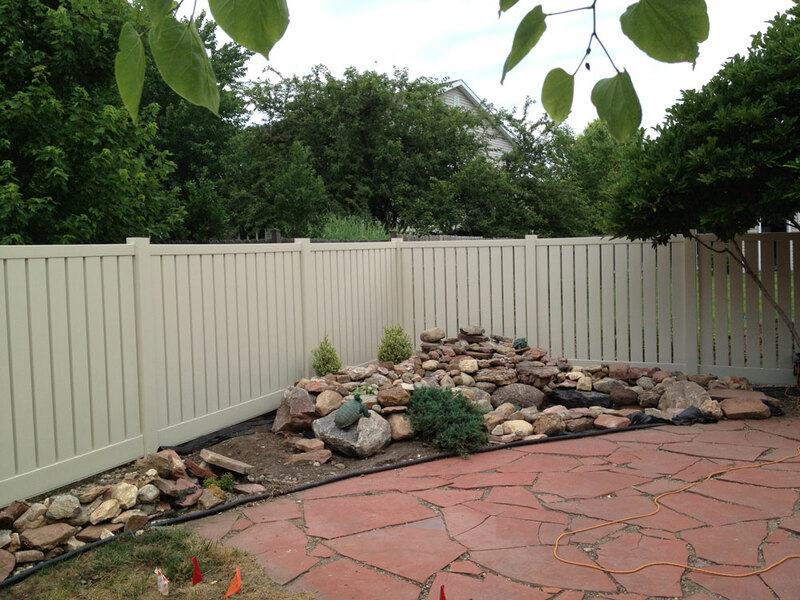 We have almond, gray, and adobe colors in addition to the traditional white. 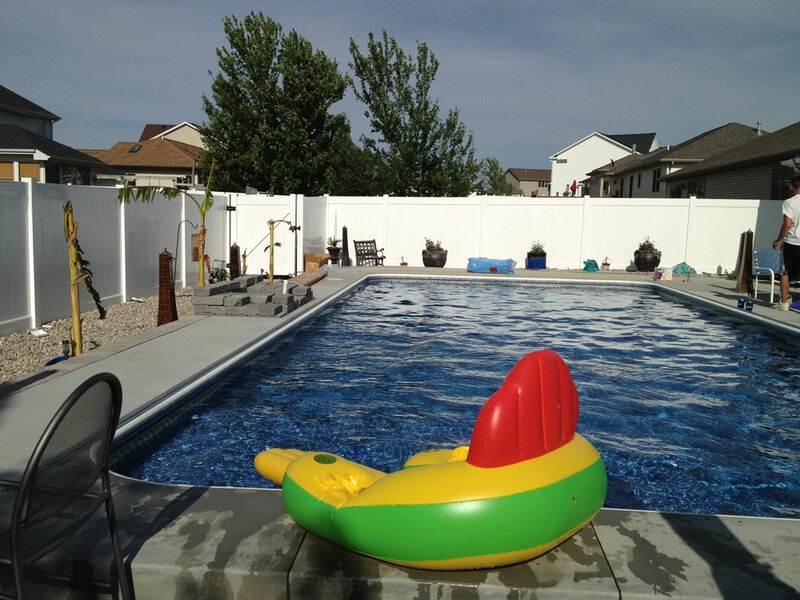 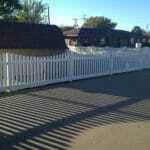 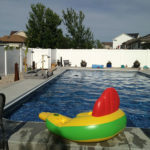 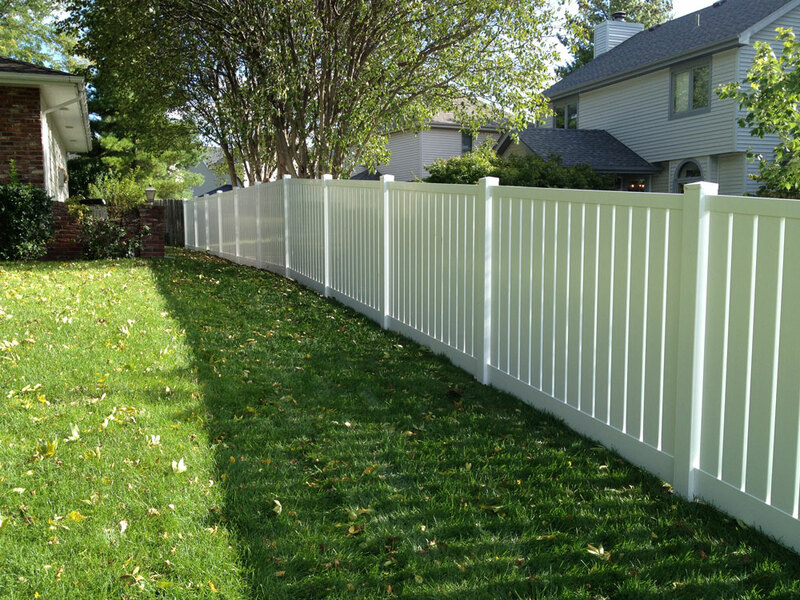 Country Estate vinyl fence is the strongest vinyl fencing on the market. 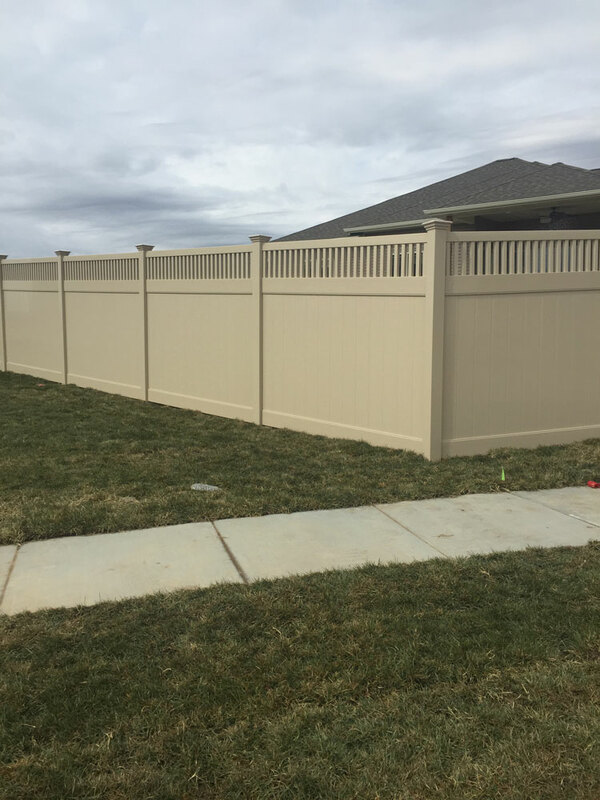 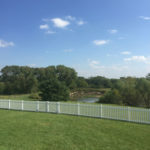 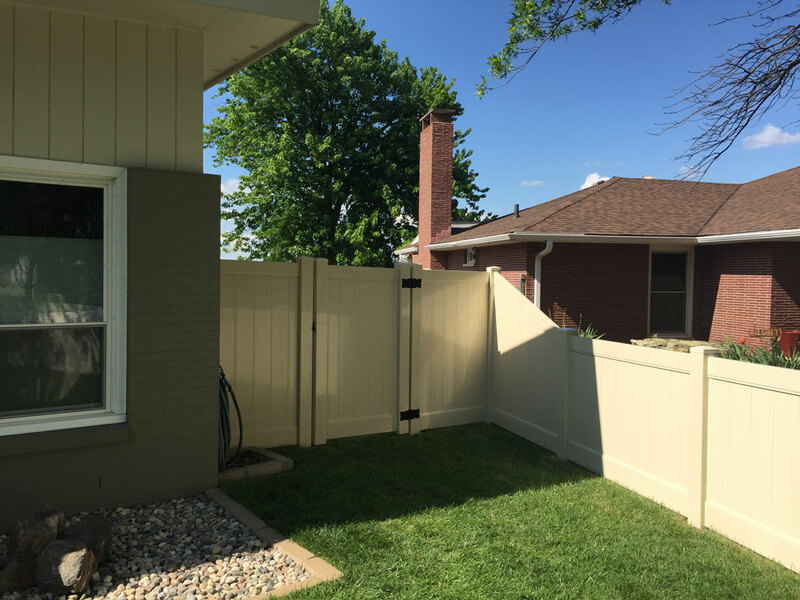 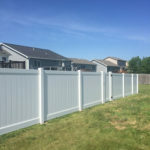 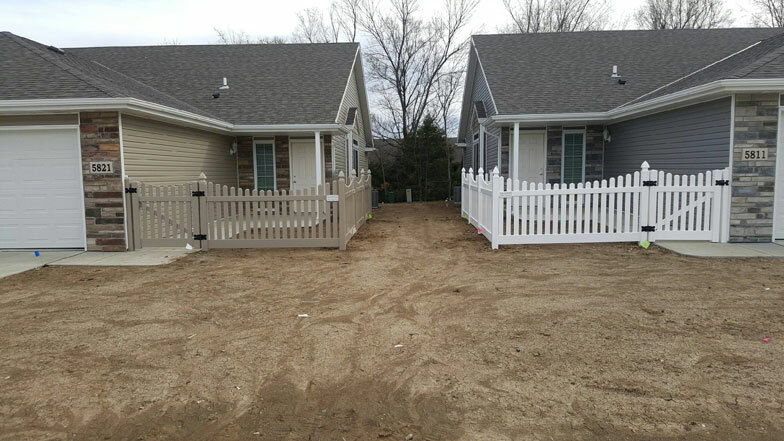 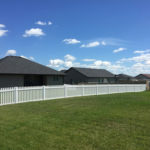 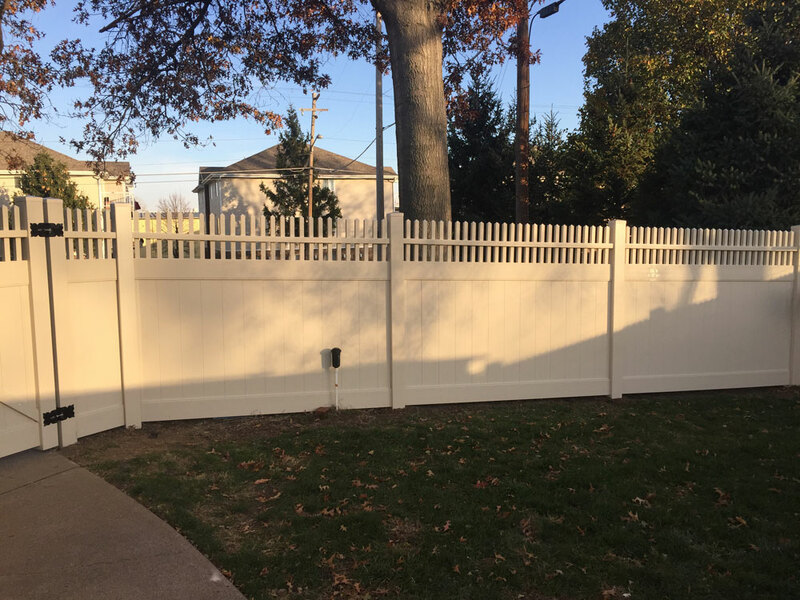 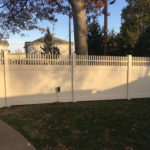 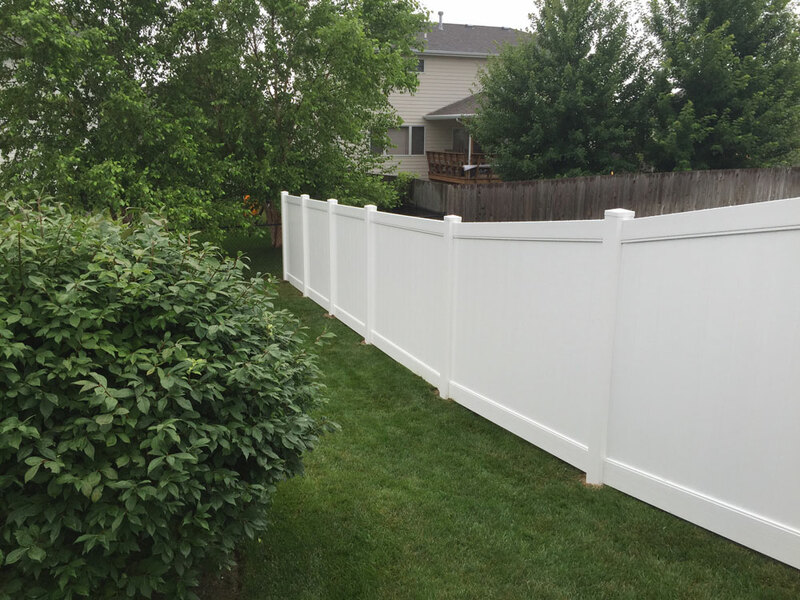 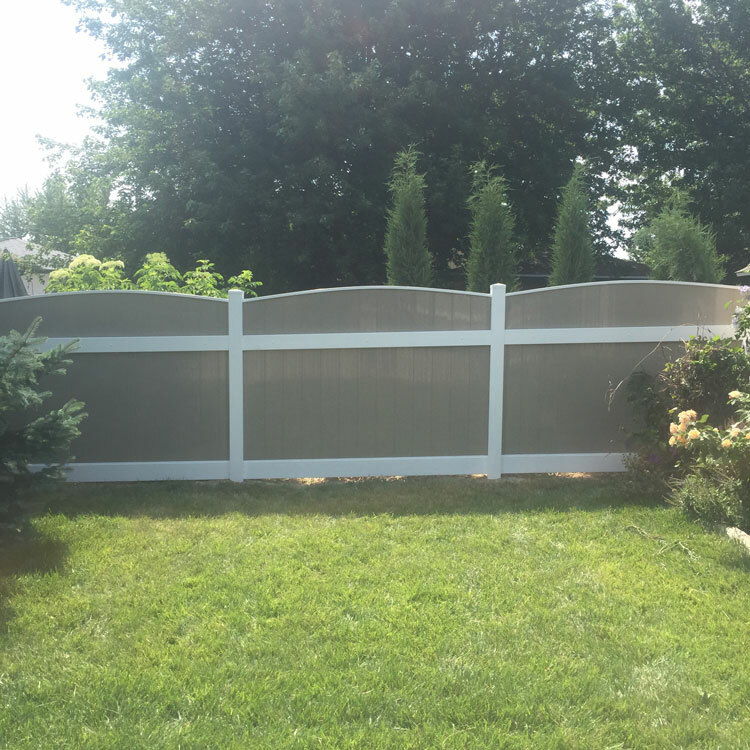 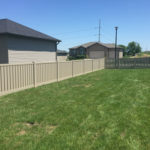 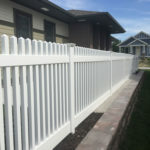 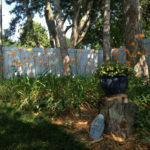 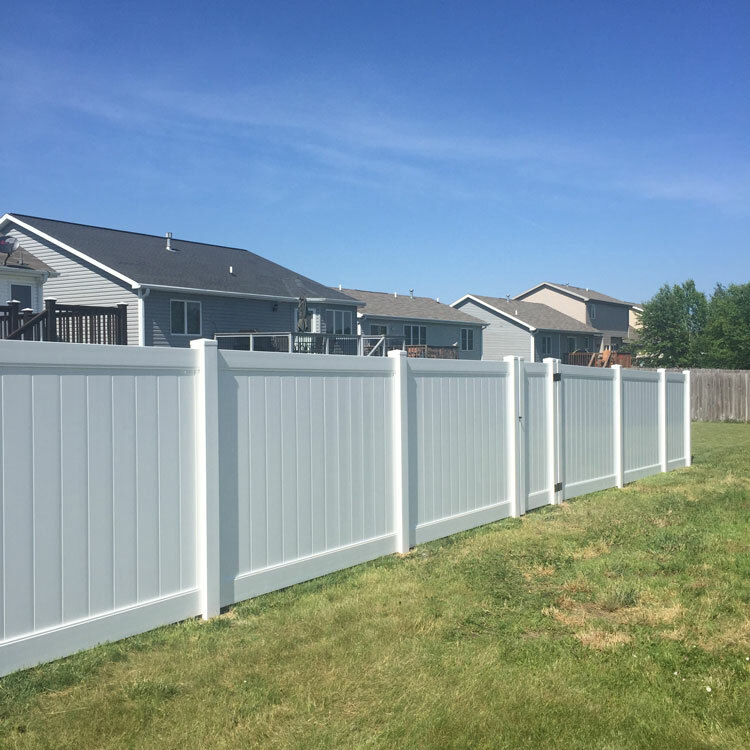 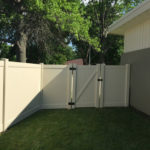 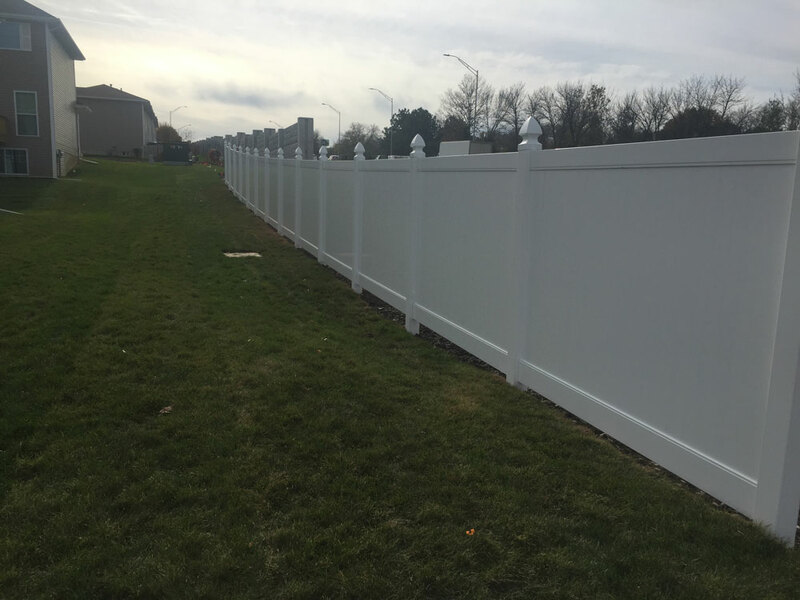 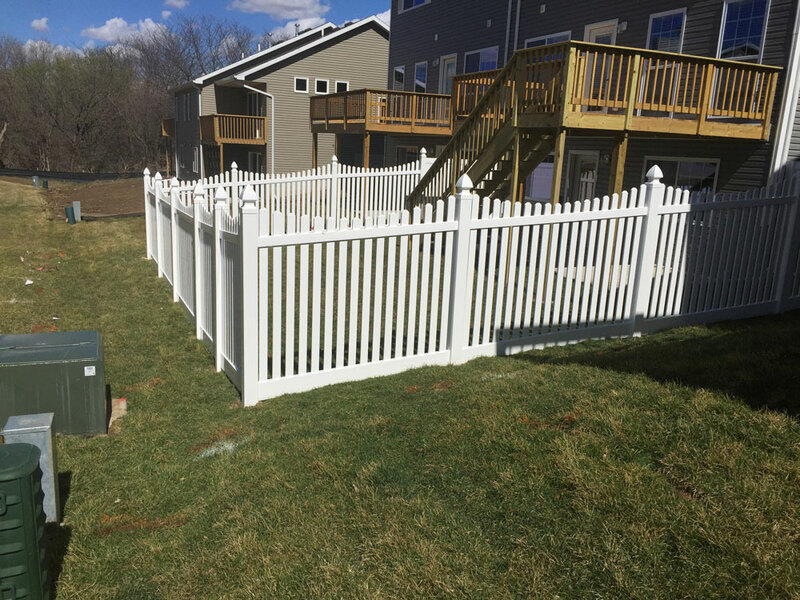 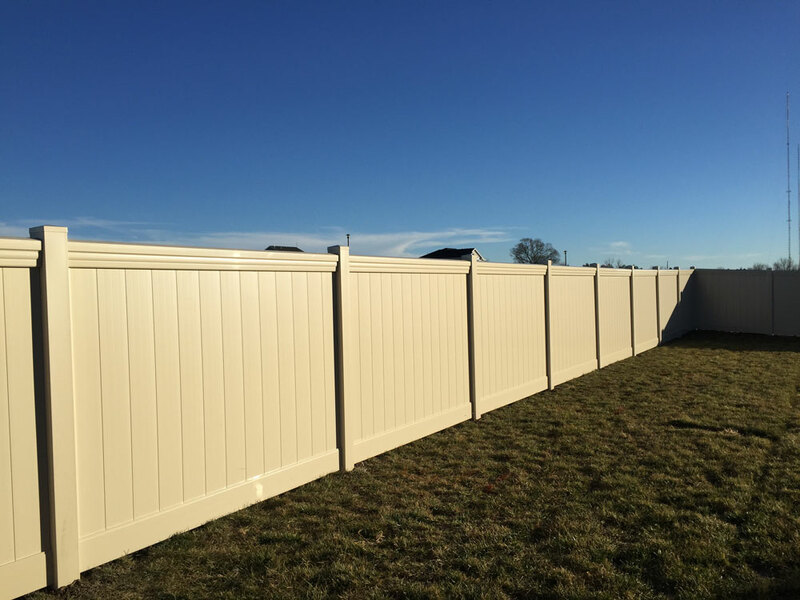 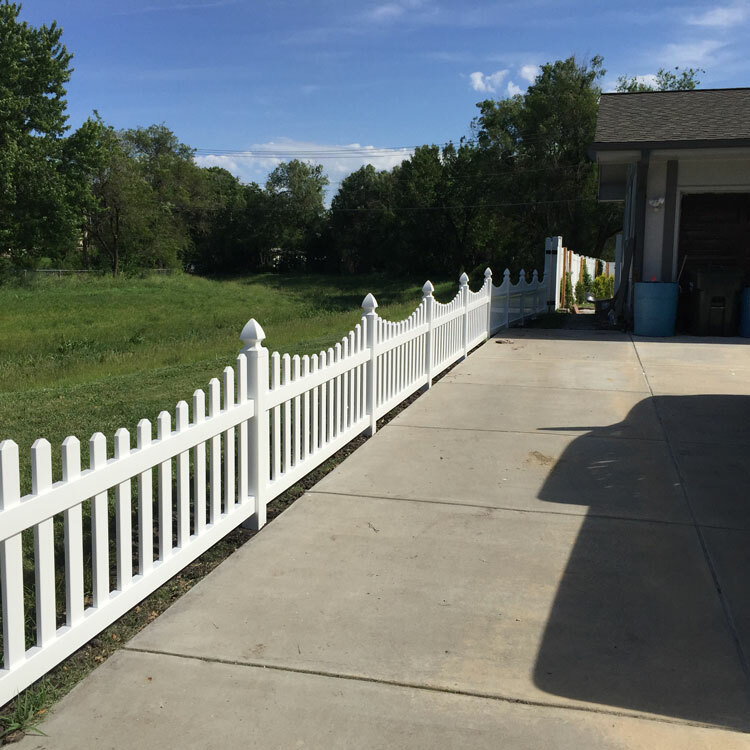 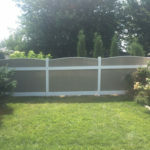 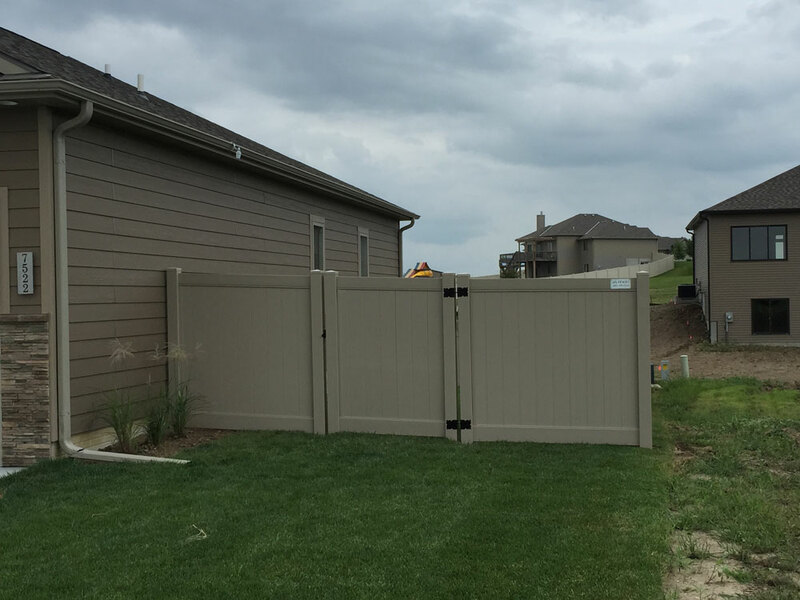 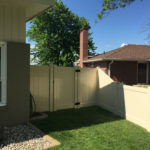 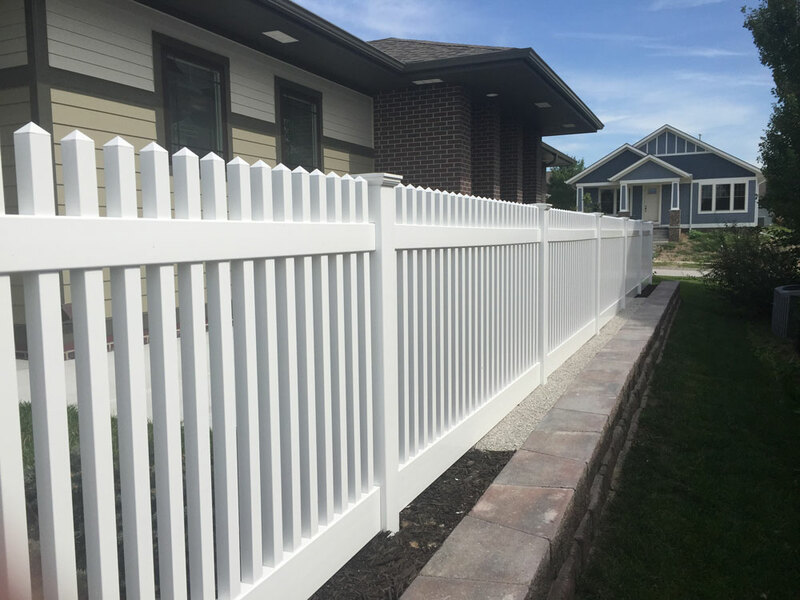 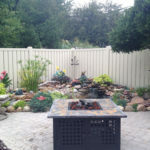 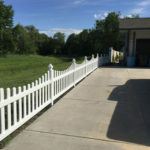 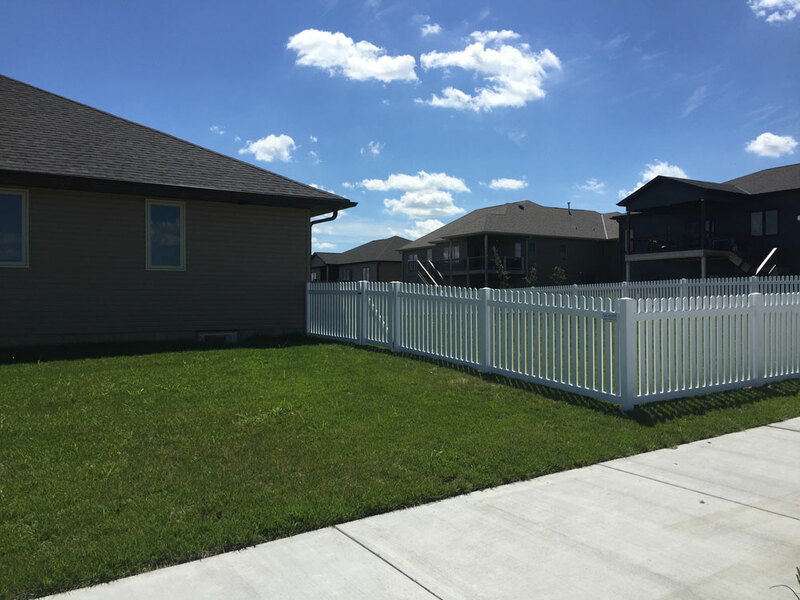 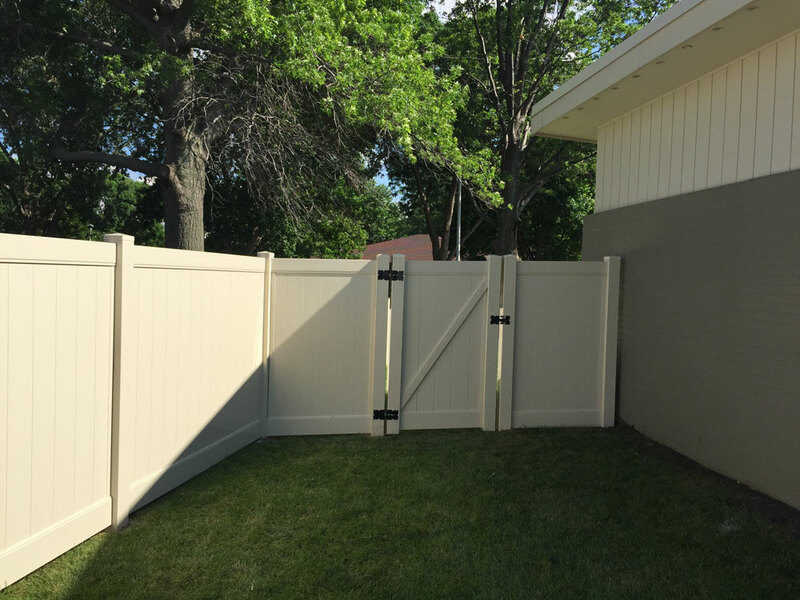 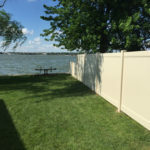 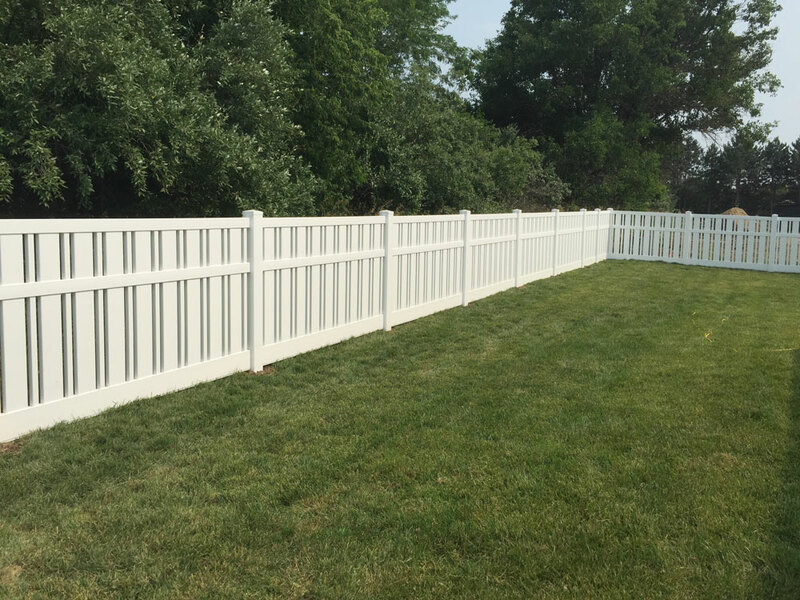 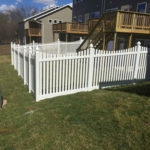 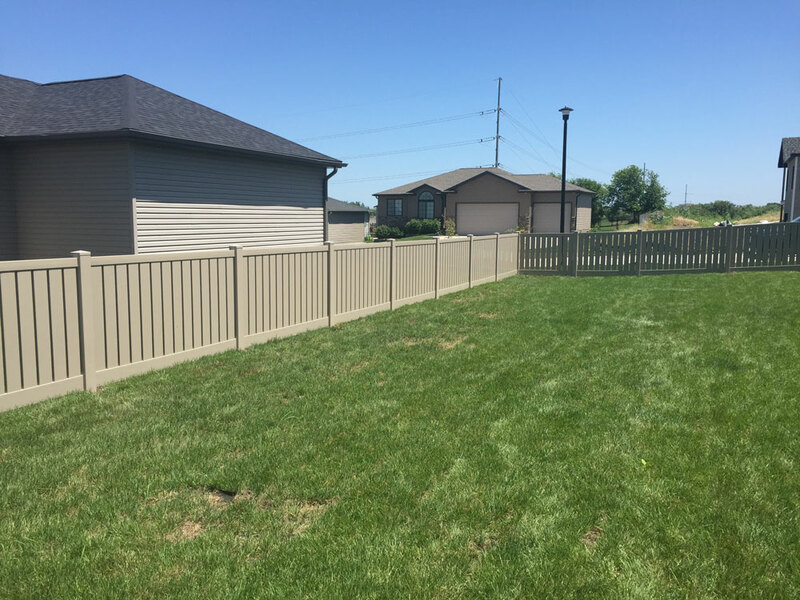 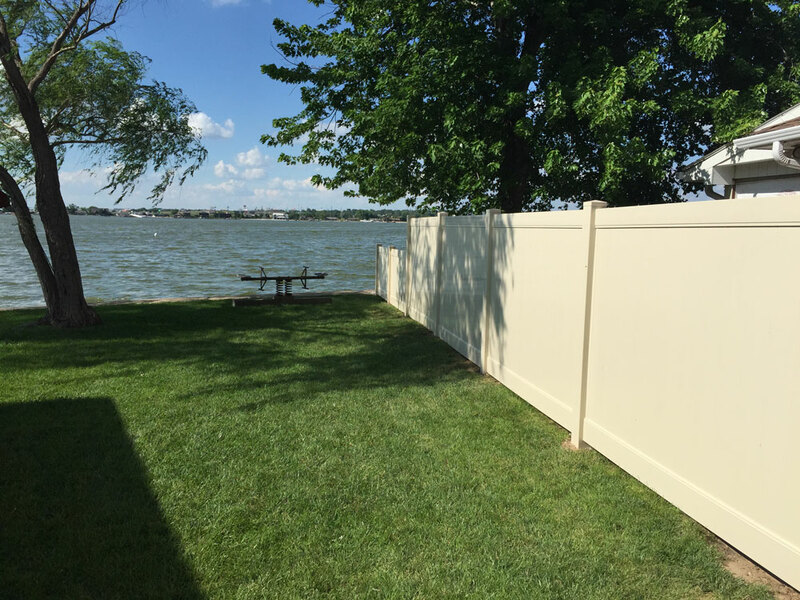 Many customers choose our vinyl fence because it is free from the traditional maintenance of a wood fence and provides an increased property value. 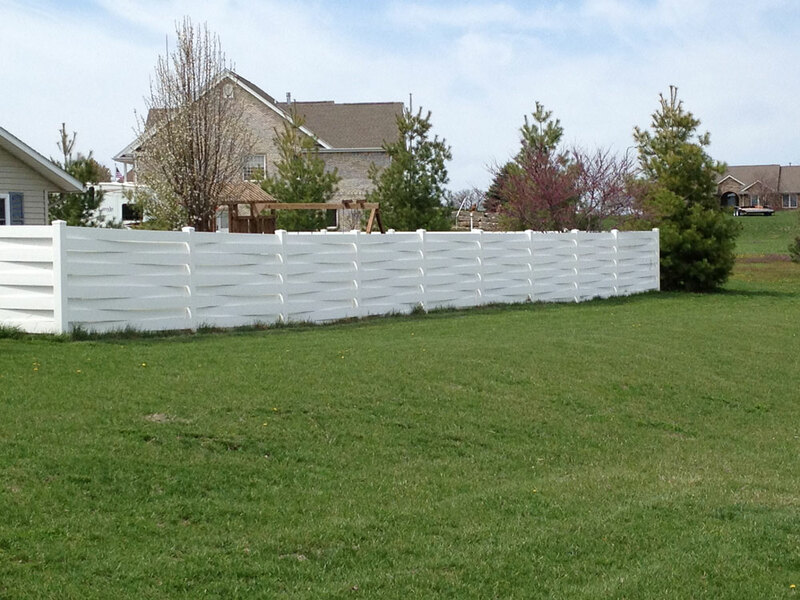 The bright white polymers compounded exclusively by Country Estate make it appear ageless. 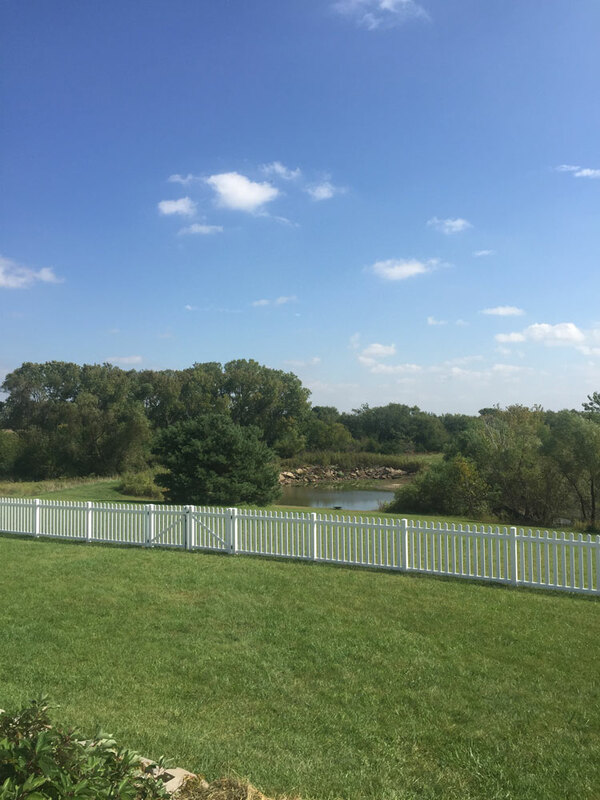 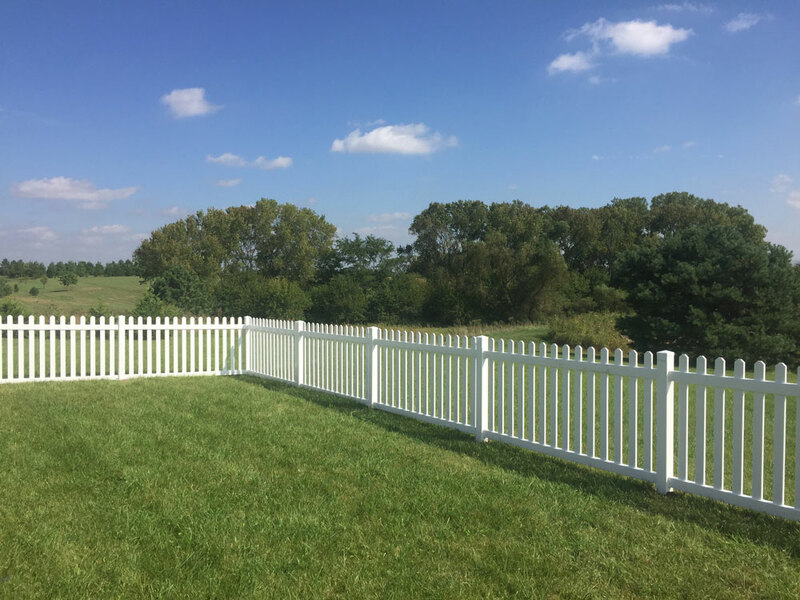 The durability and life-long strength of the PVC compounds used in the manufacture of Country Estate fence produce residential and rail fences that endure the test of time. 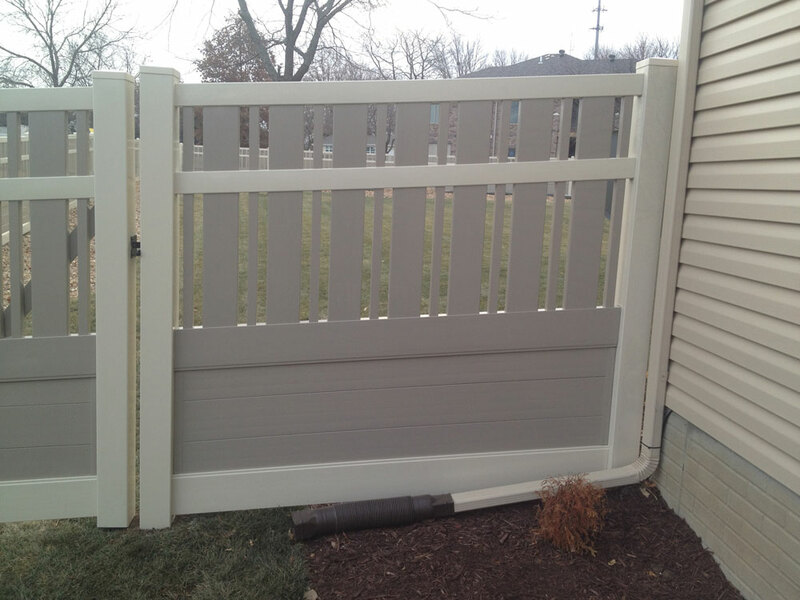  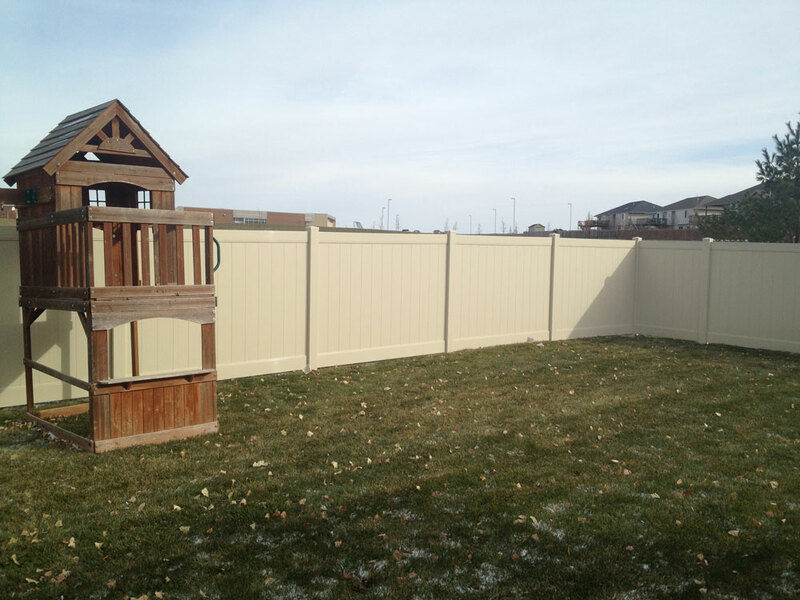 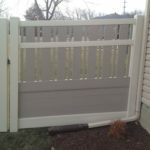 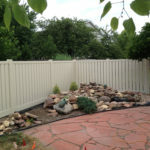 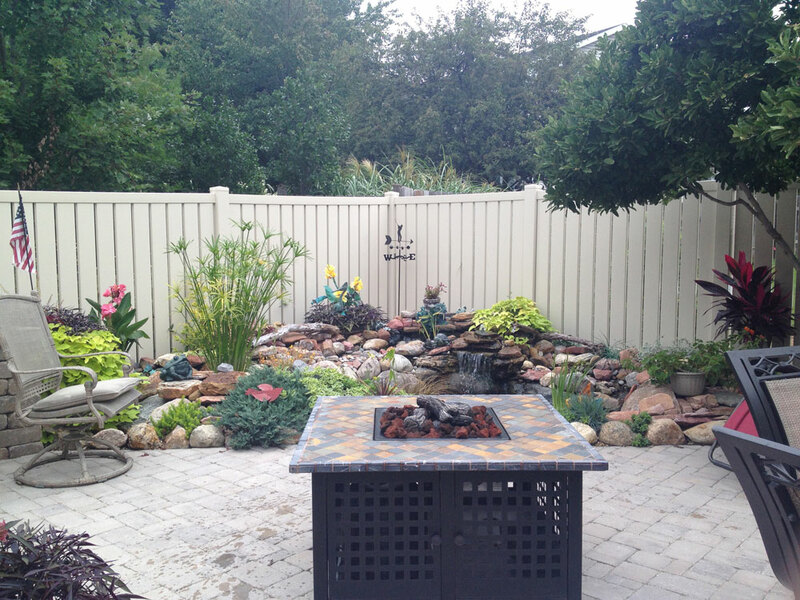 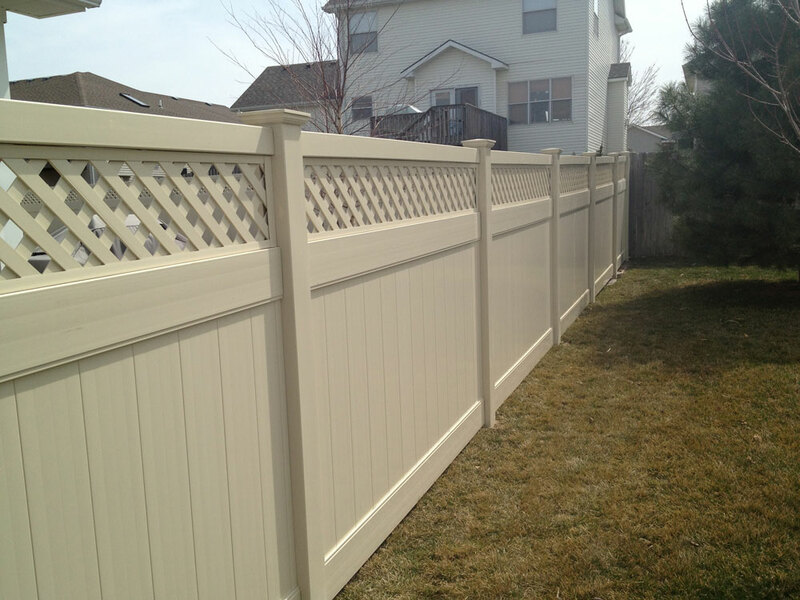 Our fences do not discolor, chip, or crack, and don’t become brittle from the cold. 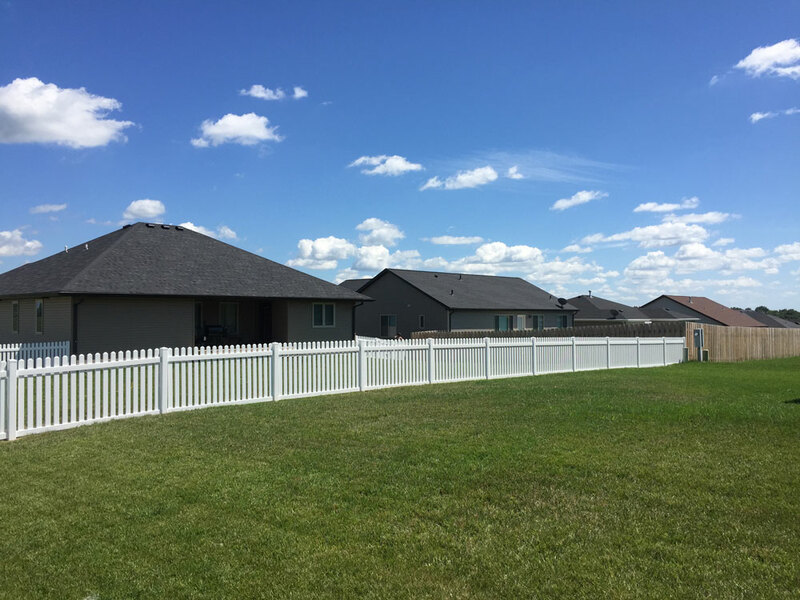 Once properly installed, Country Estate vinyl is a maintenance-free product and also provides an industry-leading 50-year product warranty. 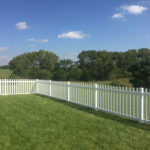 For horse lovers, our standard 3- or 4-Rail fence is quite popular and has the beautiful look that will last a lifetime. 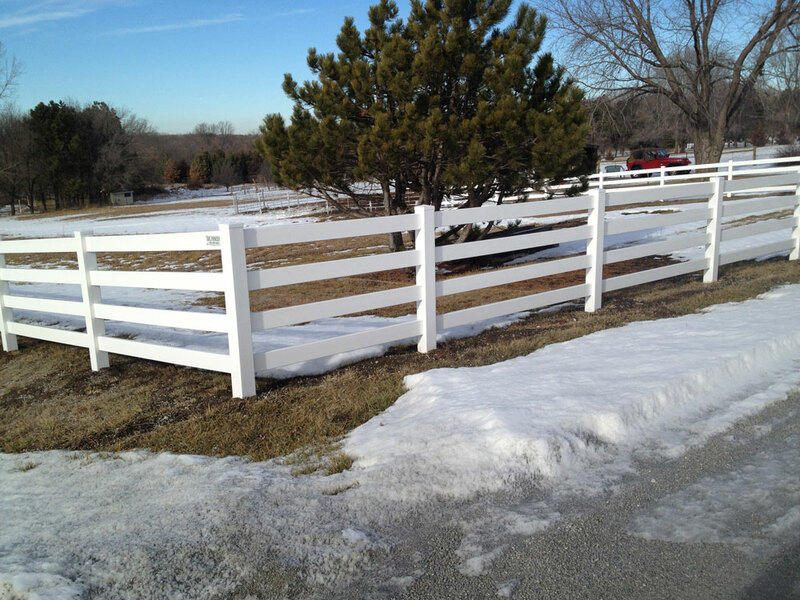 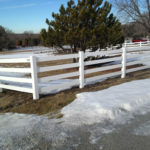 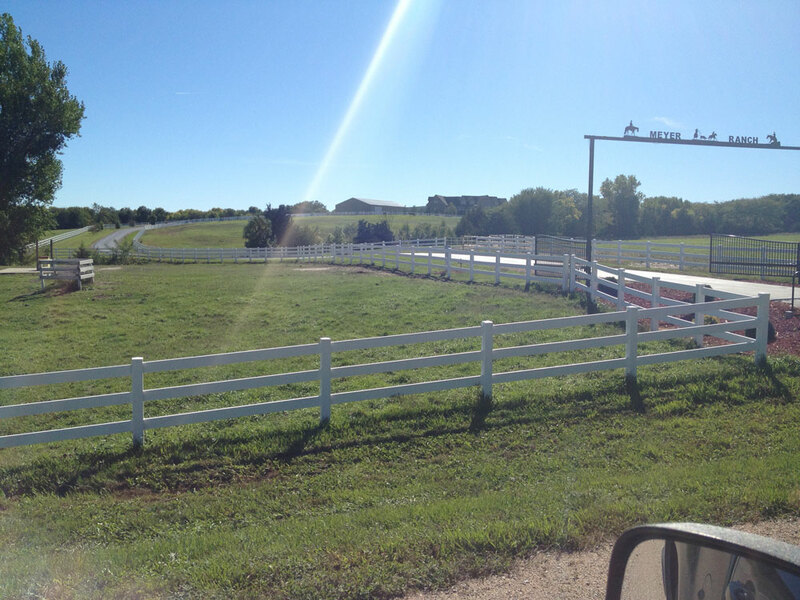 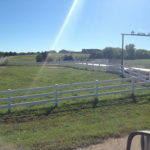 These horse fences, once properly installed, also carry Country Estate’s industry-leading 50-year product warranty. 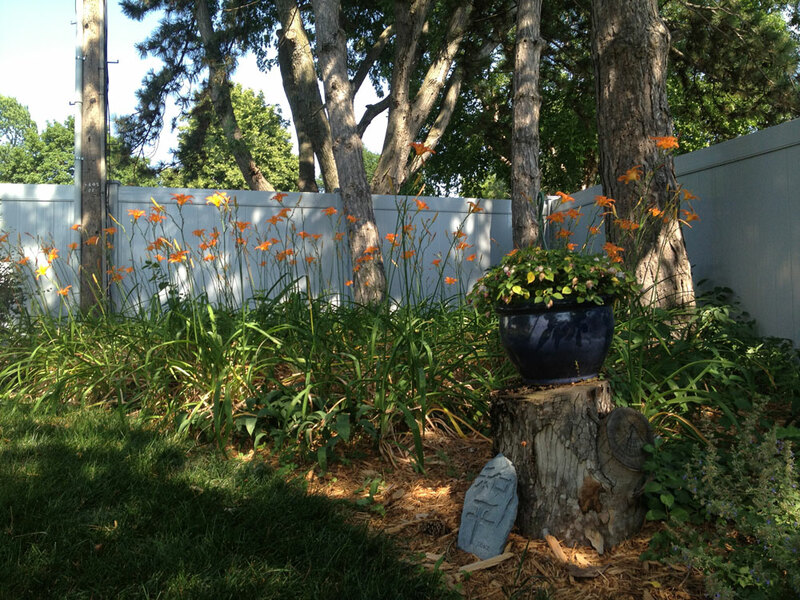 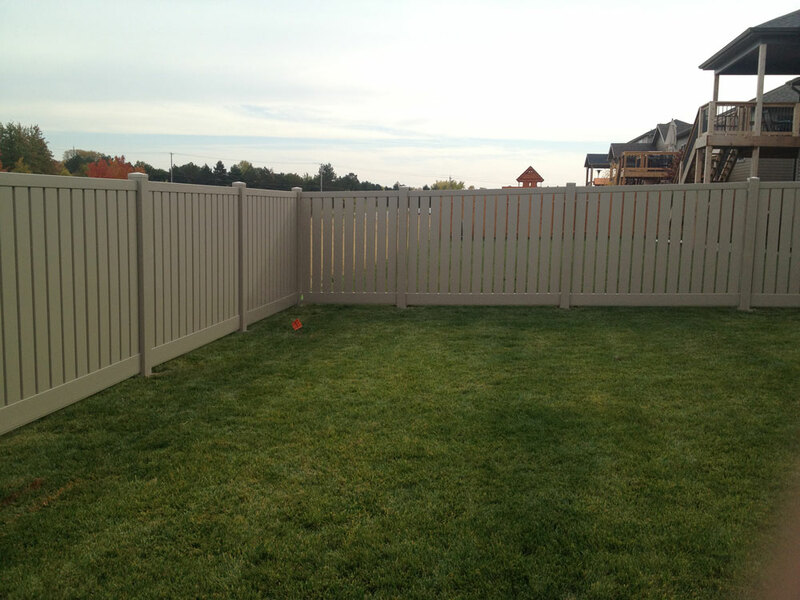 With over 50 styles and four colors to choose from, our vinyl fence comes in any size to meet your needs. 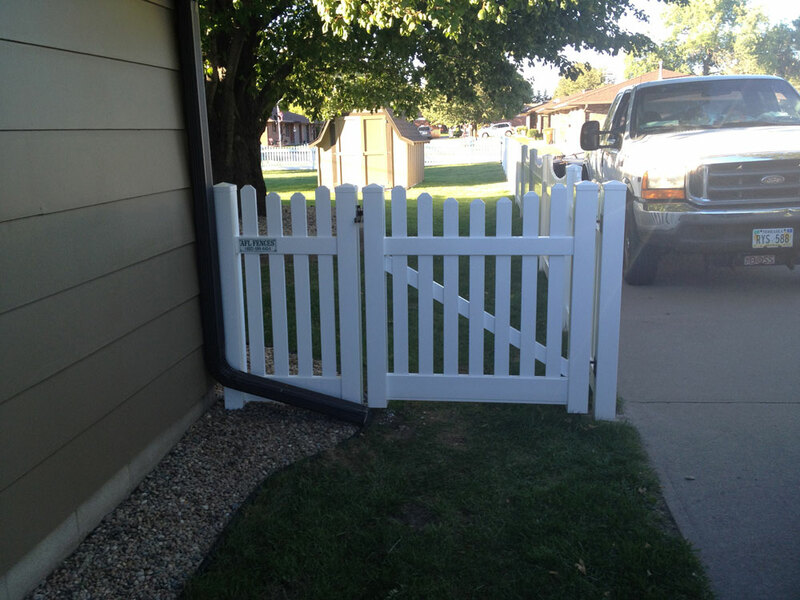 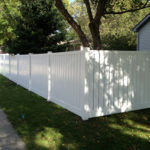 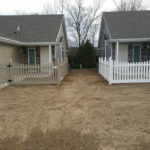 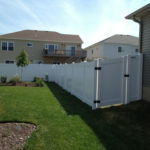 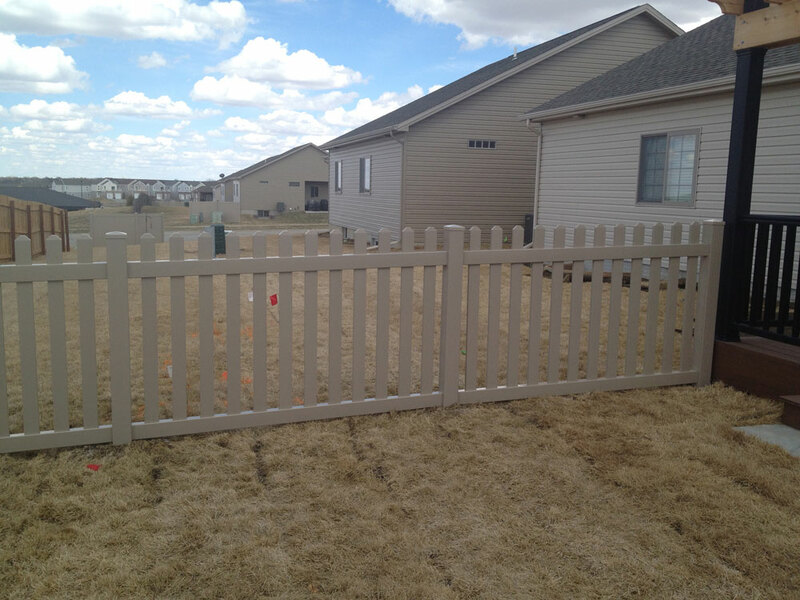 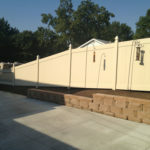 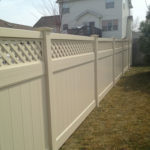 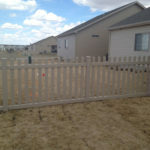 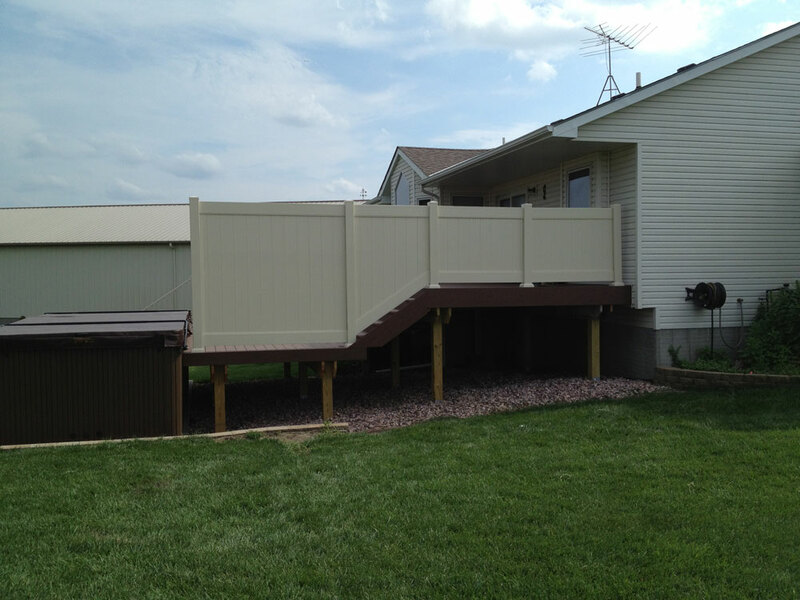 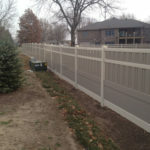 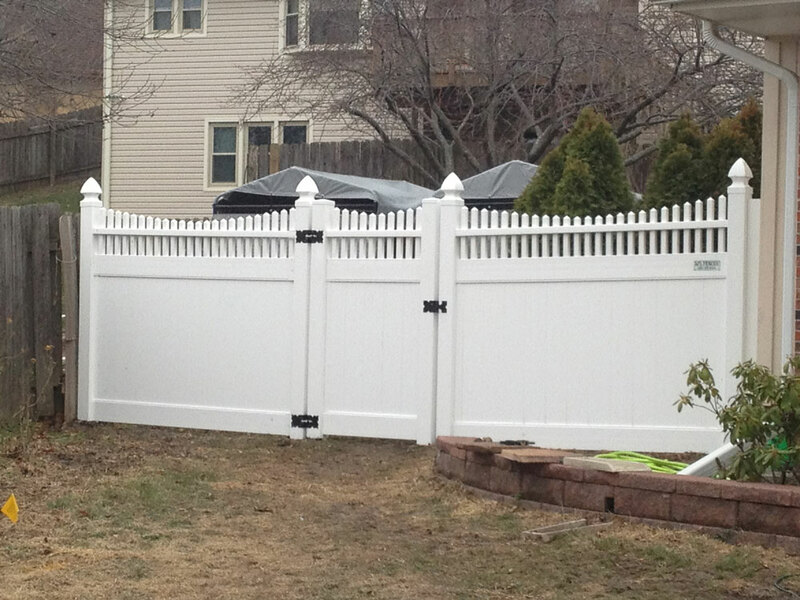 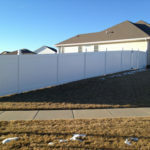 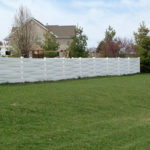 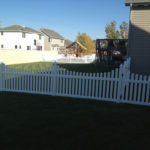 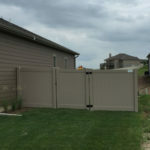 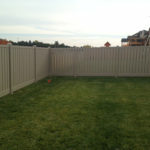 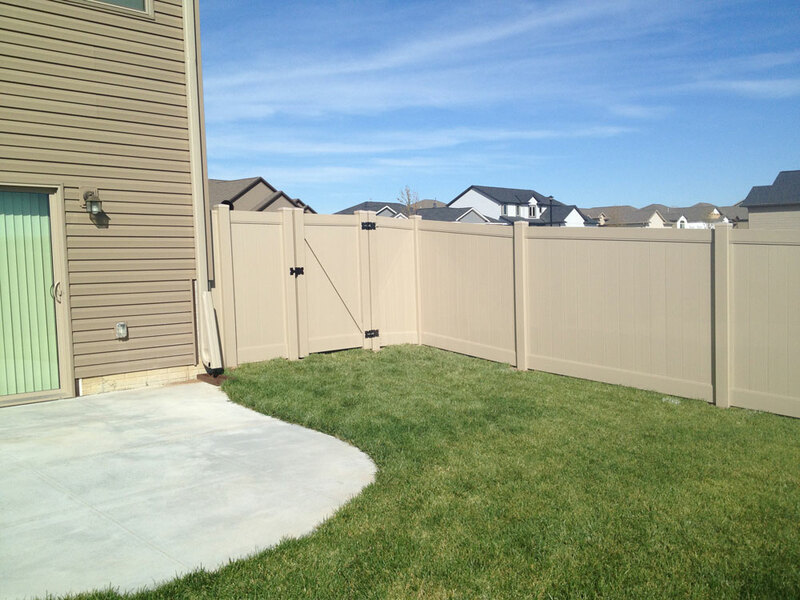 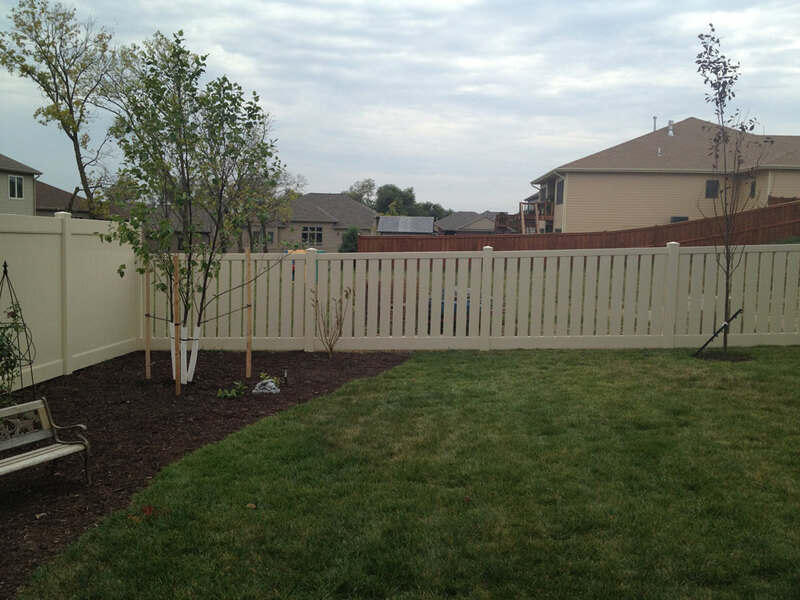 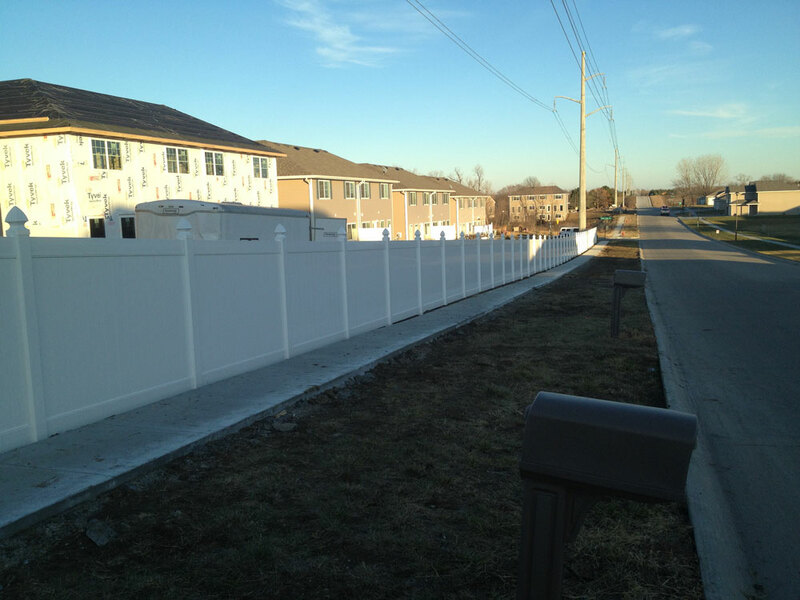 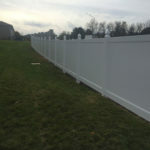 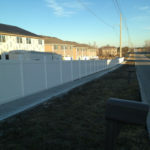 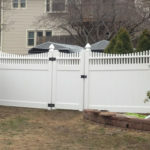 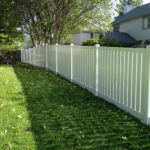 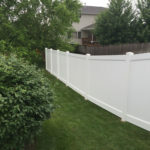 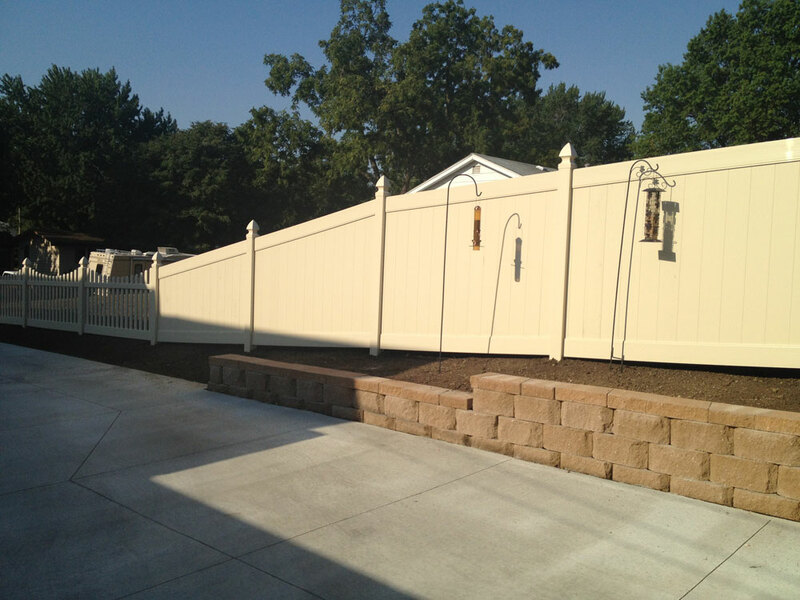 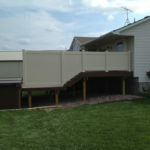 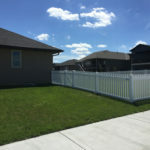 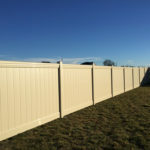 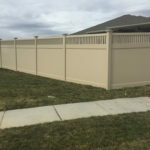 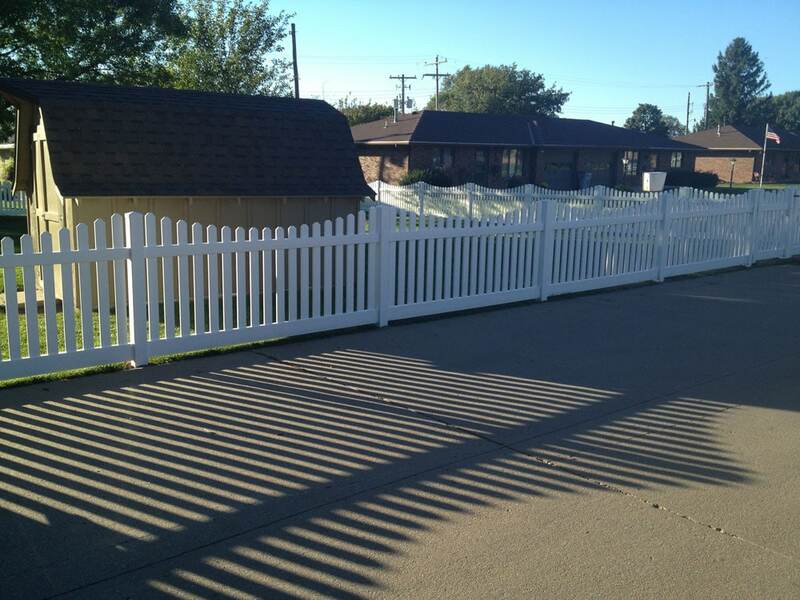 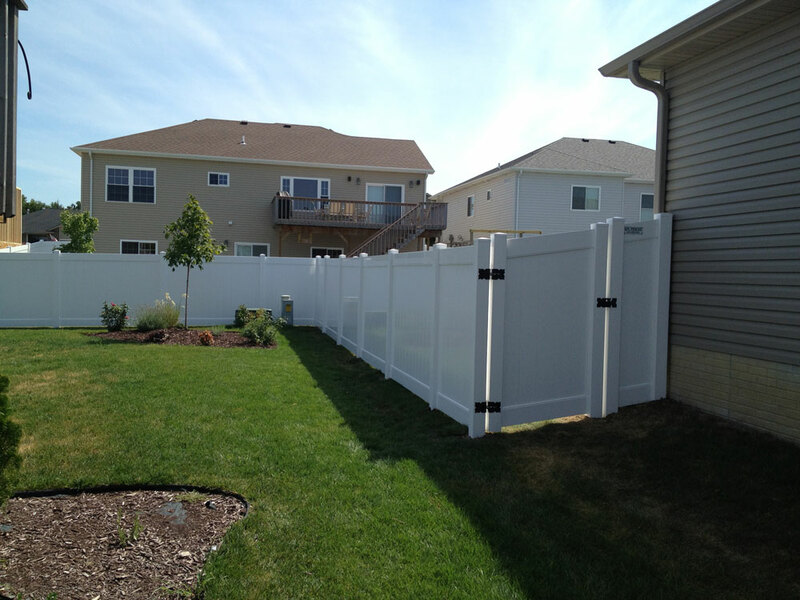 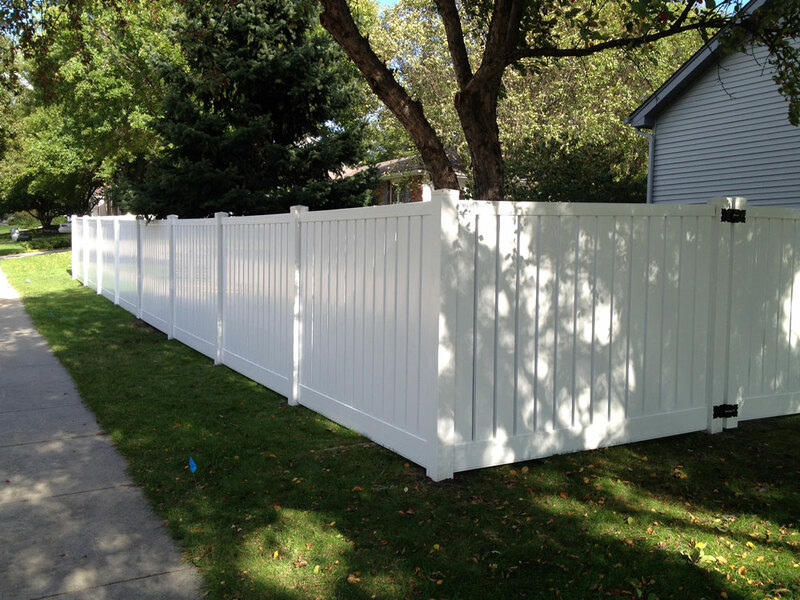 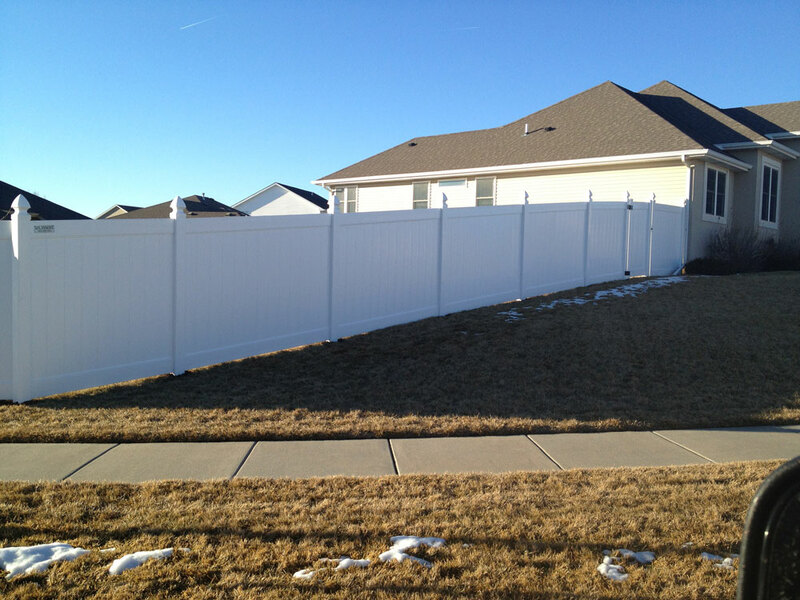 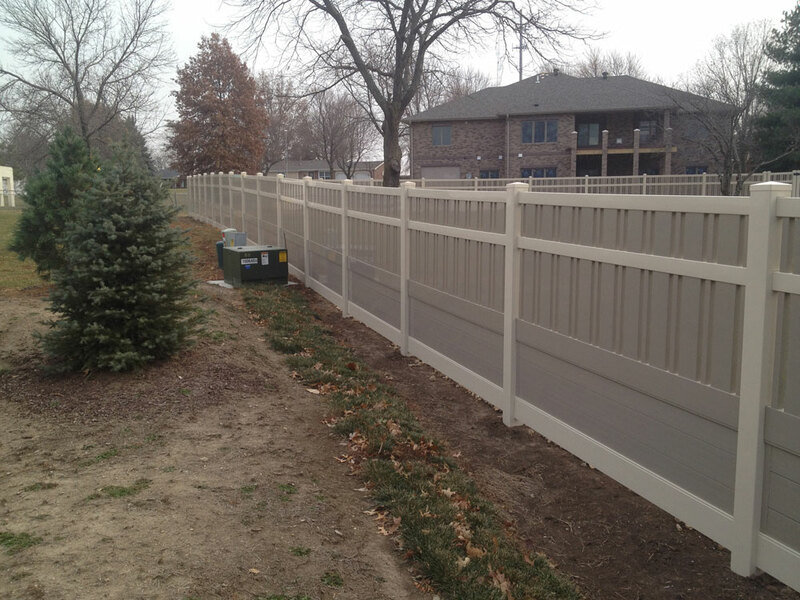 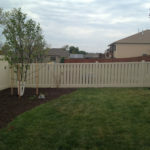 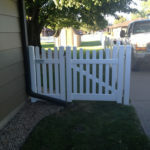 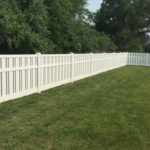 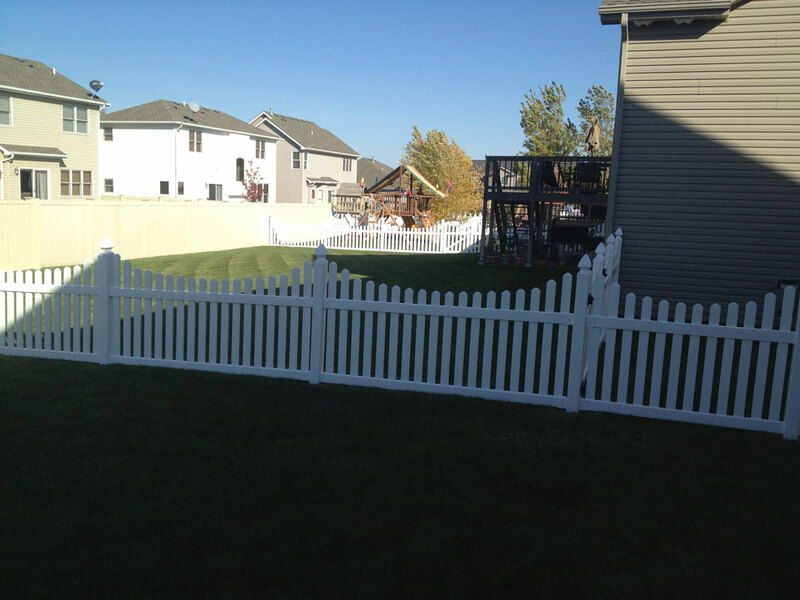 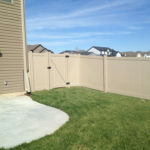 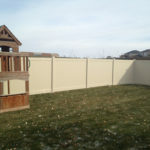 Let us help you in the planning and installation of your vinyl fence today.